Stressed, worked off and drained all your energy and the only place to recharge those juices up is your bed, but what if your bed isn’t giving you much comfort anymore, how would you know your mattress has already used up the last of its comfort prowess on you? 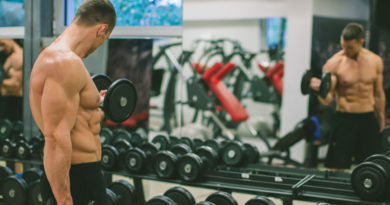 Worry no more though, as you read and go deeper into this article, you shall know a worn out mattress from a durable one. We are going to tackle everything that you need to know about mattresses, from it’s components, to its kinds, down to washing them up carefully by the help of rainwater. Ticking and Quilting – this is the outer part or layer of the mattress that you are used to covering up with your bed sheets. It may not be the most important part of the mattress but quality quilting and stitching will last longer than normal ones before it needs to be replaced. 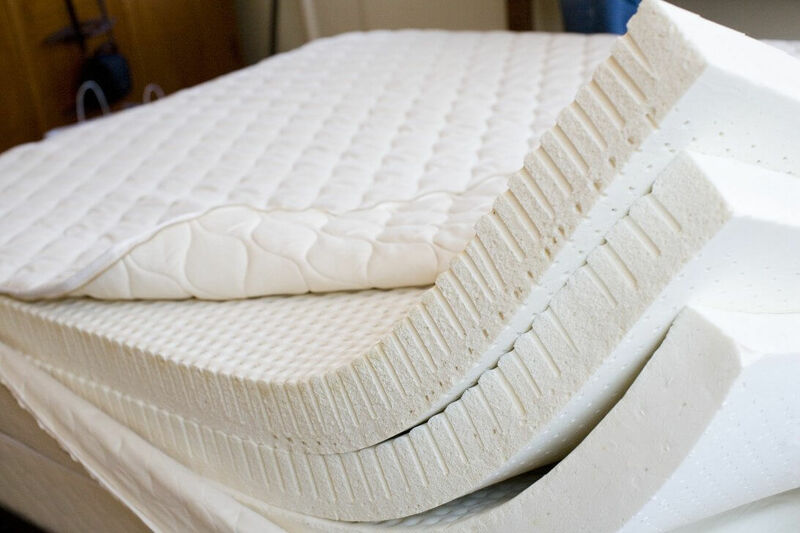 Padding – there are three layers of padding used to making up a great mattress. The first one is or the top layer is the one you feel when you sleep and it has the most impact of comfortableness in a mattress. Under that would be the middle layer of padding that gives support on the first layer and on the last layer of padding. The third layer of padding inside the mattress would be the one that supports the other two, and it is the one that’s covering and protecting you from the all those springs and coils. These three layers of padding are mostly made out of mixed cotton and foam. Springs and Coils – under all those thick layers of padding, there lies those spring and coils that makes your mattress sturdy yet comfortable. 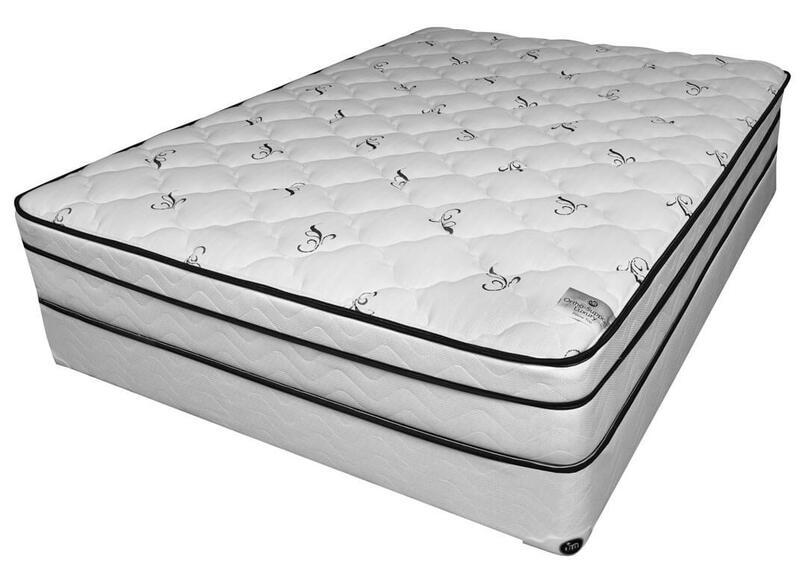 It is the main support system of the mattress, and the quality material used for the spring is very important. With that, the thicker the wire, the firmer it is and the greater support it could give to the mattress. The number of springs is also to be considered, but by then end of it all, it will fall down to your preference. You may need to test out different kinds of innerspring mattresses in order for you to know what suits you best in terms of innerspring mattresses. 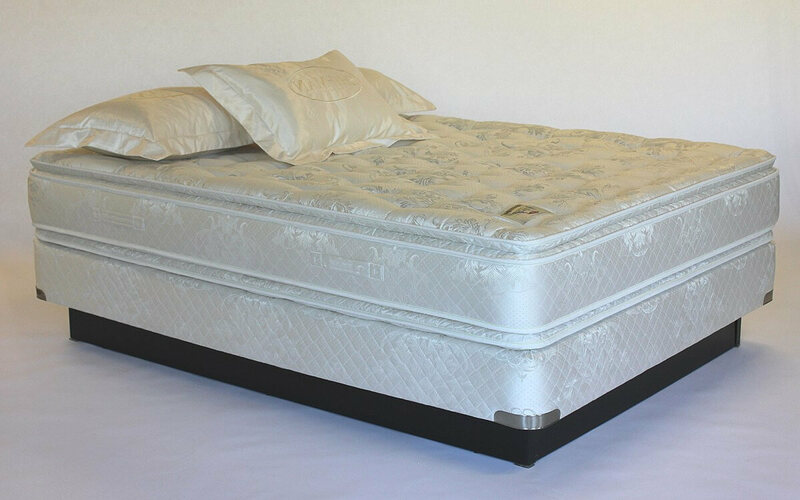 Foam – Those kinds of mattresses that doesn’t have any spring support system in them are those who use foam in their support layer. 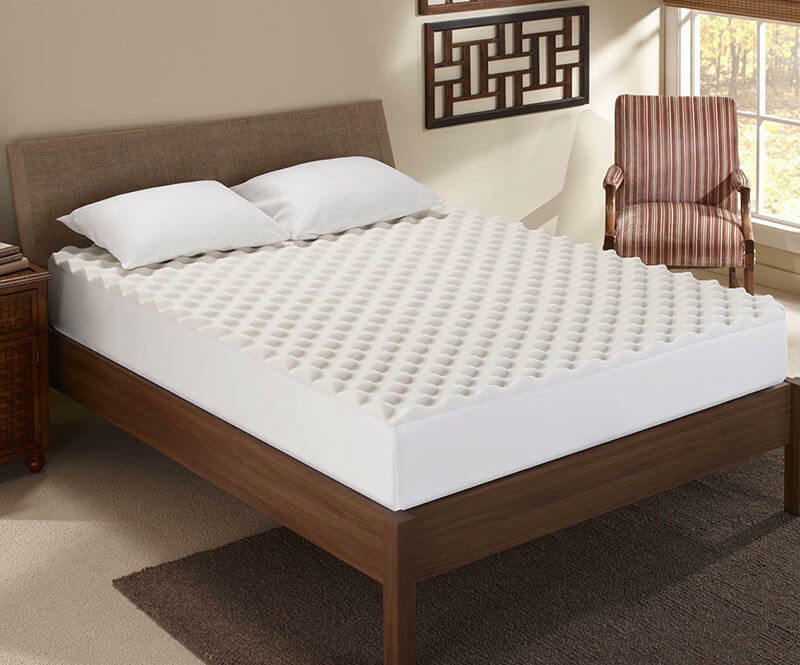 It is important to evaluate more on this alternative before you invest too much on it, know first the pros and cons of having a foam support system for your mattress, and also pick one that’s both comfortable and supportive whilst keeping you cool in your sleep. 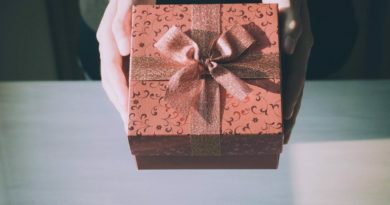 Foundation – lastly but most especially not the least is the foundation of the whole thing. 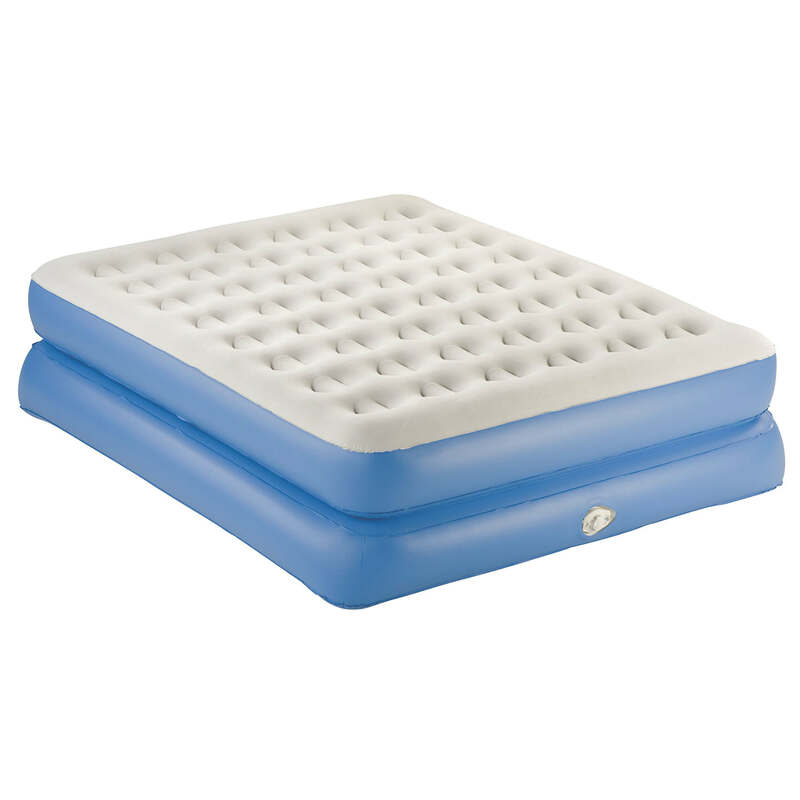 Some ordinary mattresses don’t have any foundation on them, these aren’t recommendable but are least to be found in your local mattress stores though. Usually these foundations are made out of wood or springs. 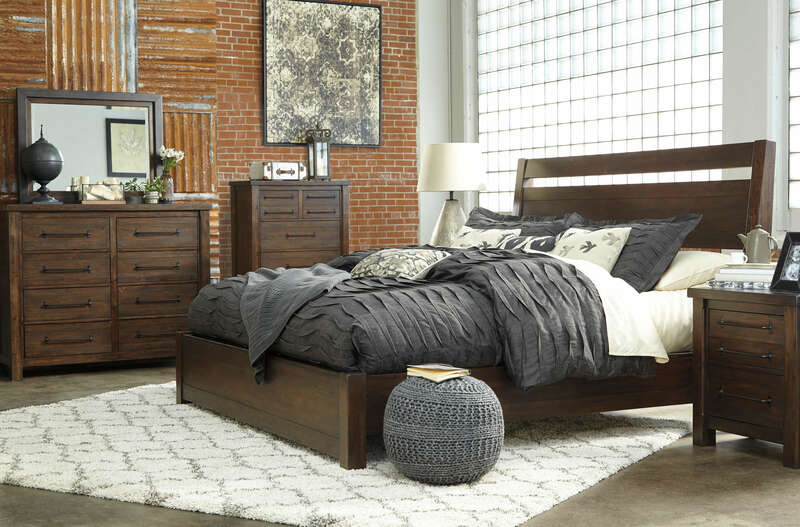 Obviously the spring one will have more of that plush feel all the while, the wood provides much more firm support to your mattress. 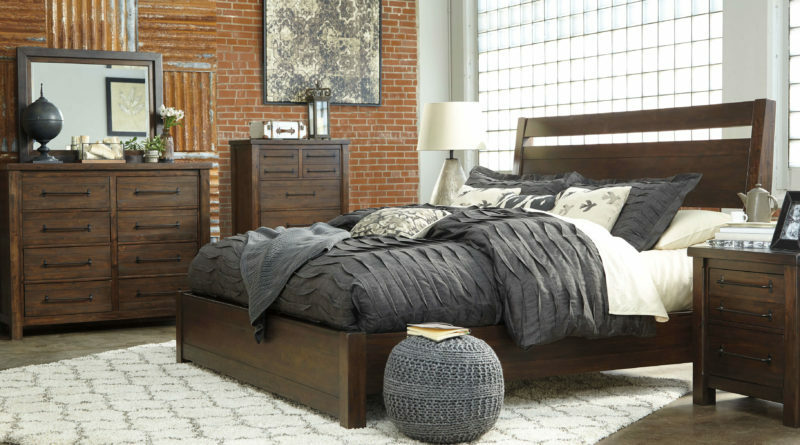 If you pick wood though, just make sure to inspect the quality of the material and if it is free of cracks, you don’t want to replace your mattress right after you’ve bought one. This innovative product is a must to those people who are more comfortable sleeping on their sides, because it offers the shoulders and hip the support they badly need when sleeping on the side. The memory foam contours to the shape of your body–hence the name “memory” foam–when you lie down on it. Allows your body to be partially surrounded by the foam – as if it were to consume you when you lie down on it – all the while being supported by the mattress itself. Gel mattresses have almost the same characteristics as with the memory foams, but the only slight difference is, the gel foam won’t maintain the heat absorbed from your body unlike regular memory foams do because it has “phase-changing” tiny substances inside it to change the body heat into a liquid substance that keeps the gel cooled throughout your good night’s sleep, but then again, it is always fall down on the person’s preference, test both and decide which you’re much comfortable with. Pillow top mattresses are just like ordinary mattresses but with an additional layer of upholstery topping the mattress itself–usually a comfortable and sinking feeling to the cushion adds amazing feel of coziness to it. Like the memory foam, you can also sleep on your side due to its super soft layer, it provides support and comfort to your shoulder and hips but is commonly made out of innerspring mattresses–which will be tackled next in our list. 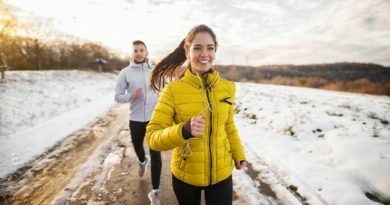 As discussed in the early parts of this article–the components of a mattress–innerspring mattresses uses springs and coils for the support system of a mattress. 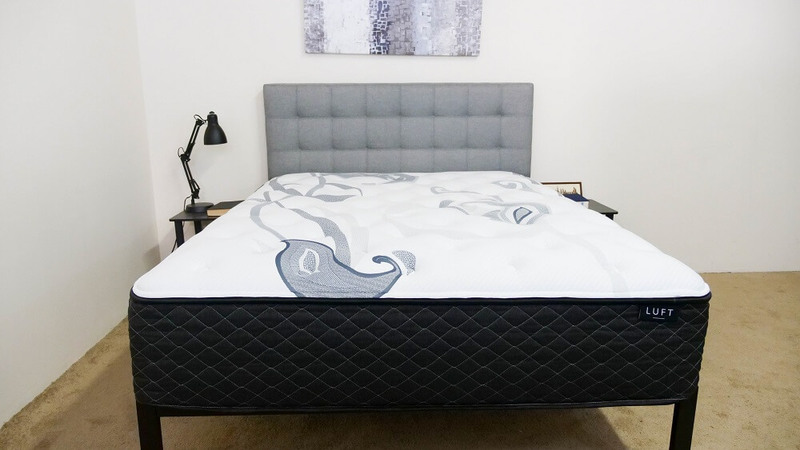 The number of coil distribution within a innerspring mattress measures how good the quality of the mattress is because it determines how well the mattress complements to your body, having that satisfying firm yet comfortable feeling when you sleep. Those who sleep on their tummy will be most pleased with innerspring mattresses because the spring conforms weight and shape of the body resting on it. The only backside to this is, if you pick poor quality support system for the springs, then it is more likely to be replaced ahead of its due date–sooner if I might add. From the name itself–waterbed–it uses water as its primary support system and back sleepers are going to like this because it makes them feel like they’re floating on water but without the possibility of sinking when they sleep, only dream of a cool paradise. 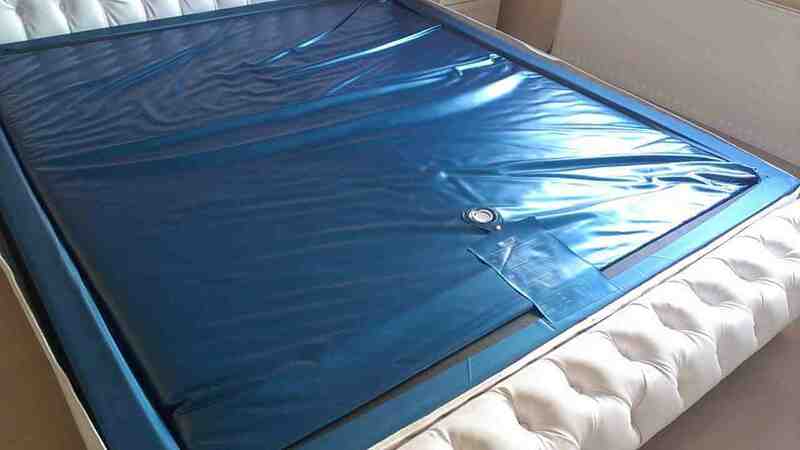 A waterbed consists of a water chamber that is insulated with upholstery–such as foam or fibers. It can be in a free-flow chamber which does not obstruct the flow of water. 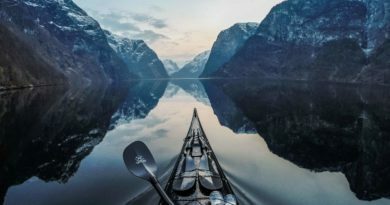 As for a limited-flow–waveless–chamber, fibers limit the flow of water making it feel like it does not wave at all. It depends on which you prefer. As for the air bed, like the waterbed that uses water in its chambers, only this one, instead of waters it uses air as its primary support system and is padded with fibers or any kind of upholstery. 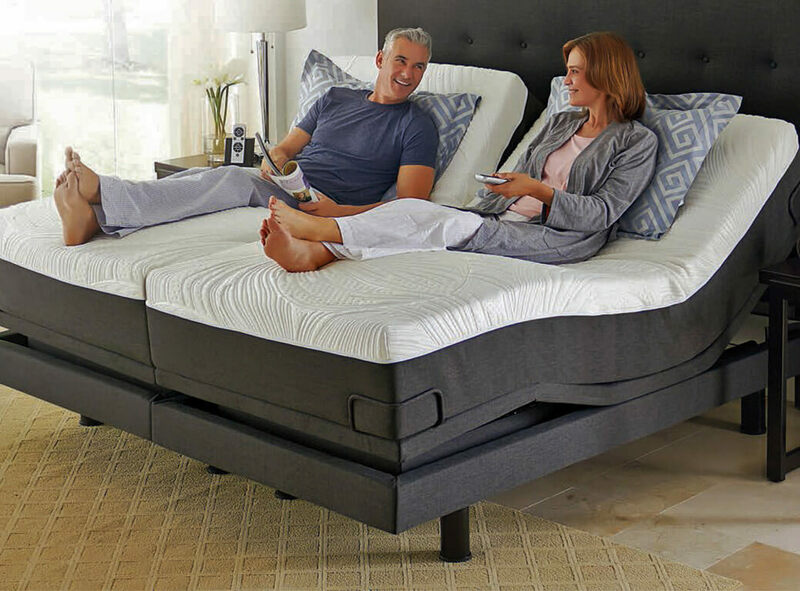 The air chamber is adjustable to better suit your preference of firmness of the mattress. Some even allow you to adjust the chambers separately. Latex foam is used in this mattress instead of the memory foam. This foam is dense that’s why it absorbs less heat than of a regular memory foam mattress. Most memory foam mattresses use synthetic materials, whilst latex are used with natural materials. Adjustable bases mattresses those flexible kinds of mattresses, they offer not just relief but also support in the whole resting process wherever you may be. You can adjust either the head, the middle part, and the feet area. These adjustable mattresses are used in hospitals and other rehab centers due to its helpful and innovative adjustable components. Now that we’ve covered all there is about the different kinds of mattresses, now time to tackle on how to maintain and care for your mattress with the help of rainwater collected by those rainwater storage tanks home depot. You don’t need much, you just need rainwater to wash your mattresses properly because rainwater is the purest and best alternative to your local reservoir. It can also save you a lot on your monthly water bills because water coming from this harvesting system is free from the source itself. Washing all those mattress toppers can help you maintain your mattress in good shape. A soiled mattress can still be saved and washed just sprinkle it with baking soda onto the spoiled or urinated area of the mattress to absorb the remaining moisture. Then make a solution of biological washing powder and the water collected from your storage, and spray onto the stain and leave it to sit there for 3-5 minutes. Make sure to wear gloves because it may cause discomfort to your hands, and of course open your room for ventilation not to leave you suffocating on the solution. After that, bring the baking soda back and spray the whole thing on the mattress–the whole mattress. There it is, all you need to know about mattresses and how to wash them thoroughly with the help of rainwater. Better take care of your mattress like it has taken care of you during those much needed sleep after a long week, and you won’t worry about replacing it for the rest of your life. ← How To Take Care Of Your Furry Friend ?